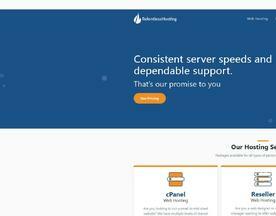 Shared Web Hosting providers offer a service which is essentially the opposite to a dedicated web hosting service, where multiple websites exist on a single server and all share the resources such as hard drive space and bandwidth. 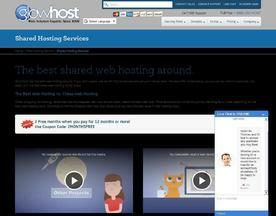 Obviously, shared web hosting is not ideal for larger businesses but is perfect for those with small websites. 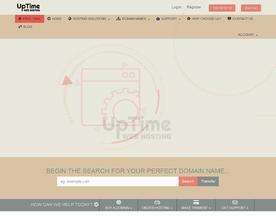 If you’re looking for similar online services, consider our Personal Web Hosting or Cheap Web Hosting categories.